In this post we look at a question from a client who has a helium filled hard drive that has stopped working. 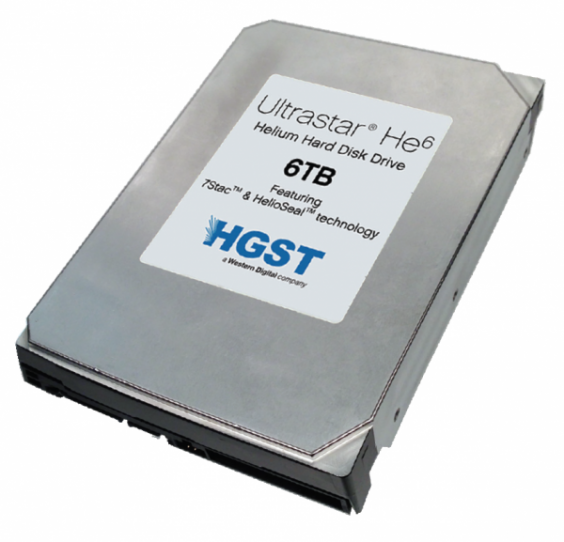 “I have a reasonable doubt that my HGST 8TB ultrastar HE8 has a defective PCB due to liquid exposure. Rather than spend hundreds of euros for a new one I’m interested whether you would happen to have a spare part for it? Hi, thanks for your enquiry. This is a helium filled hard drive which means that if there’s any type of mechanical failure on it, the likelihood of successfully recovering the data are slim. One of the reasons for this is that to work on the inner mechanical workings of the hard drive requires a data recovery company to open it up. Opening the hard drive releases the helium into the atmosphere. This can’t be easily replaces which means that once the mechanical fault has been fixed, the drive will be operating in normal atmosphere, rather that helium. This will cause the drive to heat up extremely quickly so a data recovery company will only have a very small amount of time to get the data off the drive before it fails again. Now fortunately, it *may* be that the hard drive will not need to be opened as it is probable that the hard drive is electrically, not mechanically damaged. This makes recovery easier as we don’t have to open the hard drive and release the helium. Rather we need to fix the problem on the hard drive’s controller board. This is usually done by either implementing an electrical work-around on the original drive or getting a replacement compatible board and reprogramming it with the data from the original broken board. As you are in London I can recommend two data recovery companies that will be able to help you. They are Data Clinic on Lombard Street and Computer Science Labs.